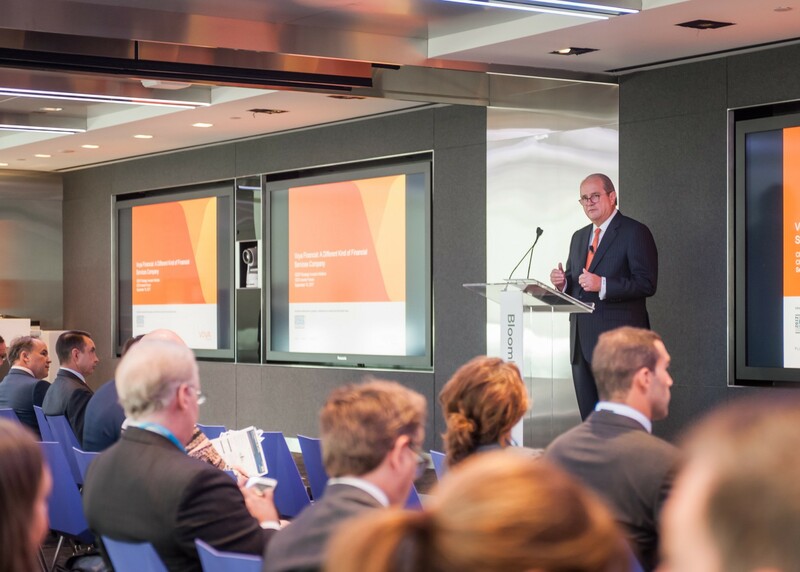 NEW YORK, Sept. 22, 2017 /3BL Media/ - Voya Financial, Inc. (NYSE: VOYA), Chairman and CEO Rodney O. Martin, Jr. participated in CECP's second CEO Investor Forum on Tuesday, Sept. 19, 2017, to promote the integration of ESG performance into long-term business plans. Martin presented along with seven other CEOs, including leaders from Aetna, The Allstate Corporation and Delphi. 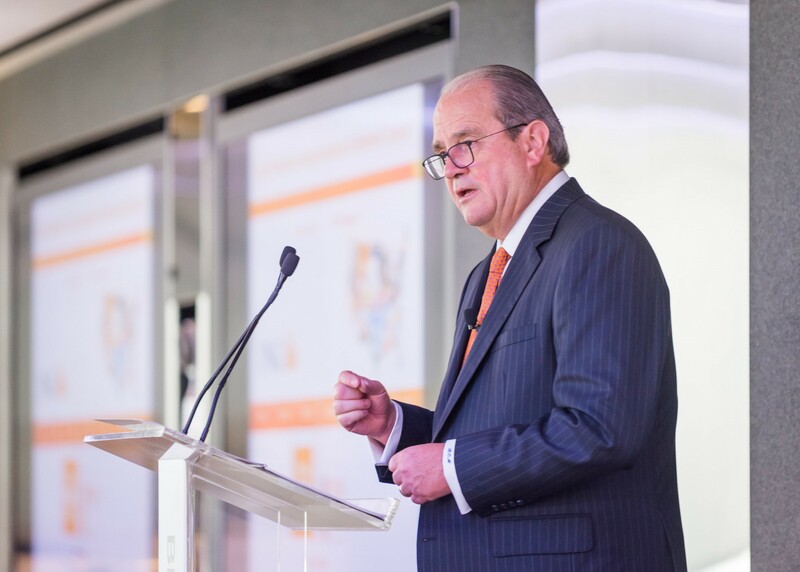 The CEO presentations were part of efforts by CECP: The CEO Force for Good to provide leading institutional investors with better insight into companies' long-term plans and the greater sustained earnings power proven to come from longer-term thinking. Encouraging employee volunteerism that has resulted in a volunteer rate 34% greater than the U.S. corporate average. CECP is a CEO led coalition that believes that a company's social strategy — how it engages with key stakeholders including employees, communities, investors, and customers —determines company success. Founded in 1999 by actor and philanthropist Paul Newman and other business leaders to create a better world through business, CECP has grown to a movement of more than 200 of the world's largest companies that represent $7 trillion in revenues, $18.6 billion in societal investment, 13 million employees, and $15 trillion in assets under management. CECP helps companies transform their social strategy by providing customized connections and networking, counsel and support, benchmarking and trends, and awareness building and recognition. For more information, visit http://cecp.co.